Popular single layer designation in Germany. The name refers in part but not in all situations to a made at this point degradation of the precious metal. The south to southwest aligned steep vineyards in 110 to 180 meters above sea level with 30 to 60% slope Tilt cover 29 hectares of vineyards. 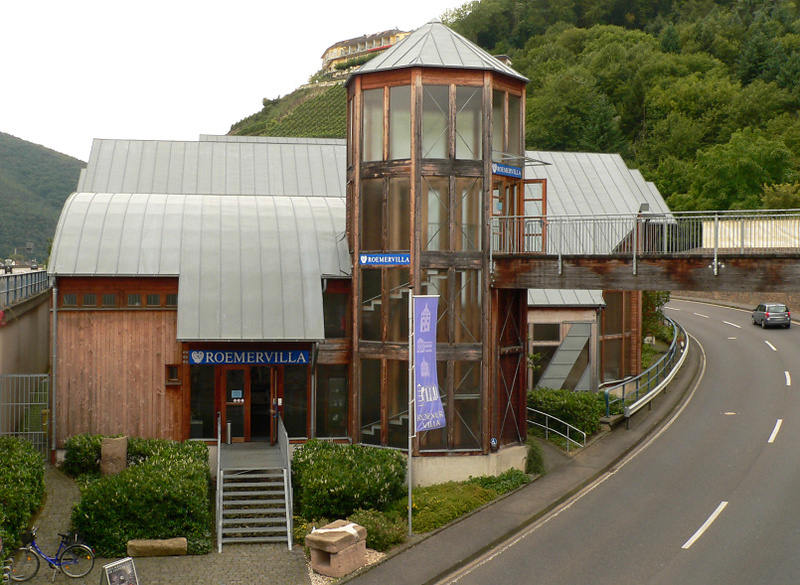 During the construction of the bypass of Ahrweiler, remains of a Roman villa were discovered. Melting furnaces found during the excavations confirm the mining of silver ore, most probably from the name of the mountain and the single layer. A second variant comes from the name Selberberg, which is the vernacular expression for sage.